78 1 Mary 12 F PA X Nov 5, 1850, Charleston Twp., page 155, D. Dewey enum. 2 127 132 Evans Ann 43 F 1600 Wales X 1860 census, Charleston Twp., page 58. 11 128 133 Lewis Levi 57 M Farmer 300 Wales "Lewis Lewis" in 1860 census, Charleston Twp., page 59. 19 129 134 Reas William 48 M Farmer 1000 Wales Spelled "Reese" in 1860 census, Charleston Twp., page 62. 26 130 135 Smith James 36 M Farmer PA 1860 census, Charleston Twp., page 57. 33 131 136 Smith Erastus 44 M Farmer 1500 PA X 1860 census, Charleston Twp., page 59. 78B 1 Lucy A. 1 F PA Nov 5, 1850, Charleston Twp., page 156, D. Dewey enum. 2 132 138 Evans E. 30 M Farmer Wales Family #137 not used -omitted. 1860 census, Charleston Twp., page 60. 5 133 139 Jones William 23 M Farmer Wales X 1860 census, Charleston Twp., page 64. 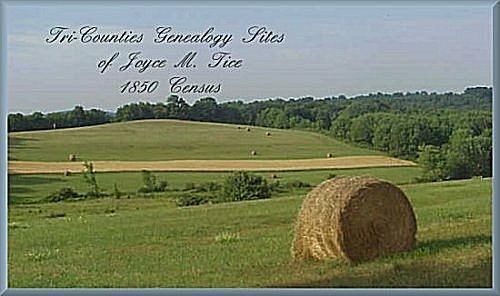 16 136 142 Jennings Eligah 34 M Farmer 800 NY 1860 census, Charleston Twp., page 63. 36 George 23 M Farmer 200 NY 1860 census, Charleston Twp., page 50. 37 141 147 McConel Z. 40 M Farmer 300 NY "Zebulan McConnell" in 1860 census, Charleston Twp., page 64.